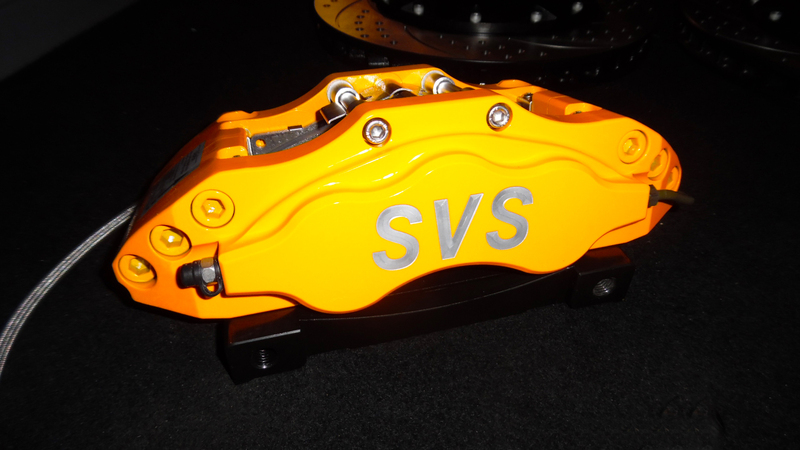 We are delighted to announce our own range of Big Brake Kits. Kits will be available online soon. In the meantime, if you’d like a cost please ring us on 0800 084 3084 or use the Get in Touch button. 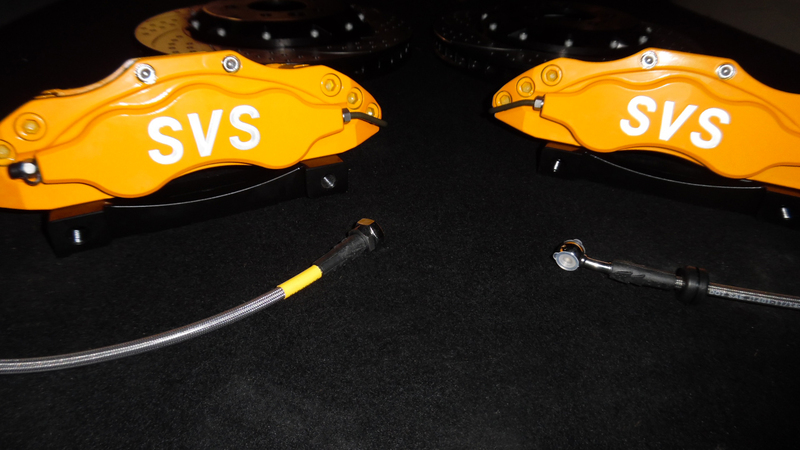 High quality forged aluminium calipers & pistons, available anodized or powder coated in most colours. 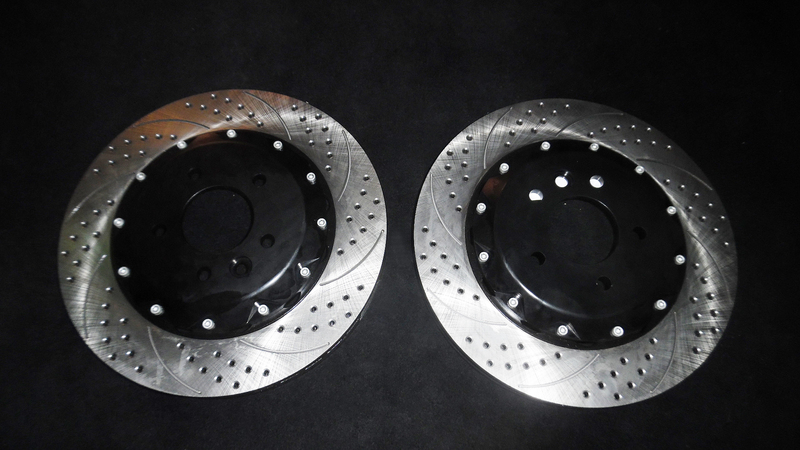 Top quality anti-rust alloy rotors from hard anodized aerospace grade aluminium centres, perfectly balanced. 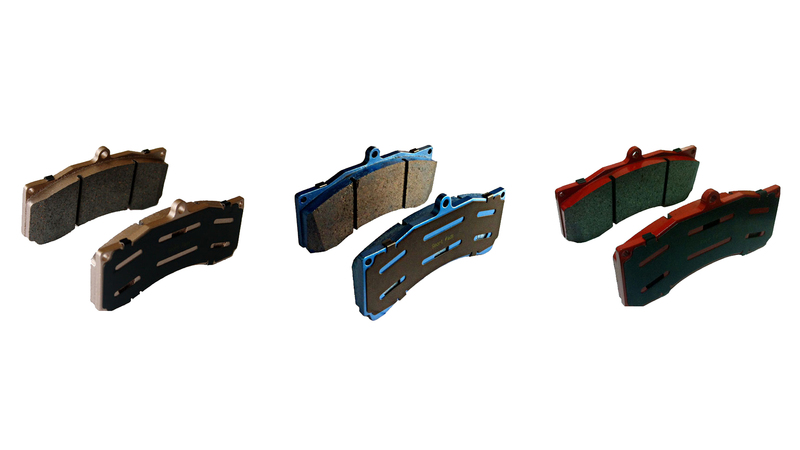 Available in a fixed 2-piece or floating rotor design. Choice of street, sport or race grade pads for optimal performance. 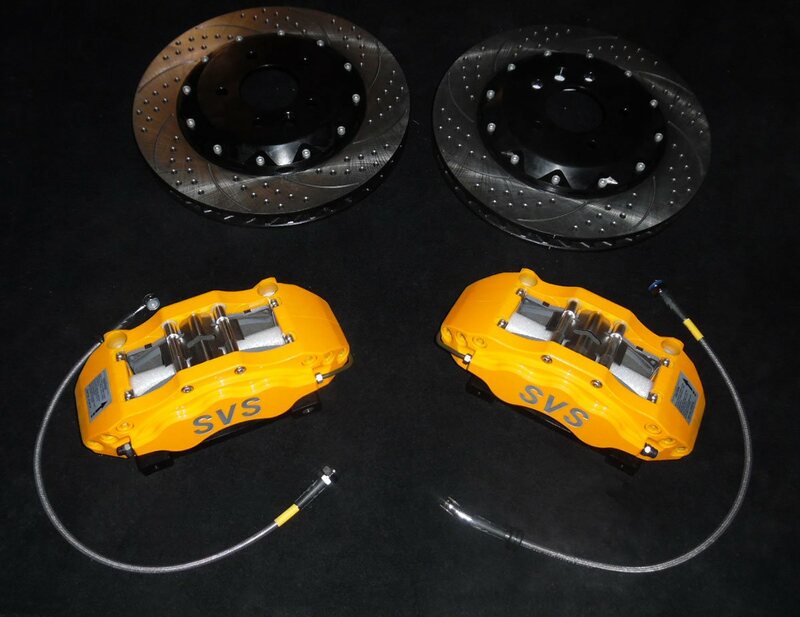 Our kits come with a pair of calipers, rotors and pads, together with high strength brackets to suit your vehicle, and DOT compliant stainless steel braided lines, all bolts, fitments and a pot of threadlock together with a matched touch-up paint in case of any unfortunate errors when fitting.